“Never before has a book cut so deeply, caused so much pain, and yet given me so much freedom and joy. This should be required reading for every human being on the planet." Finally, you can read the book we've all been waiting for, the book that will change forever the way you see yourself and your relationships. At the root of all our anger, our feelings of separation from one another, and our problems in relationships is our belief that we have been victimized. 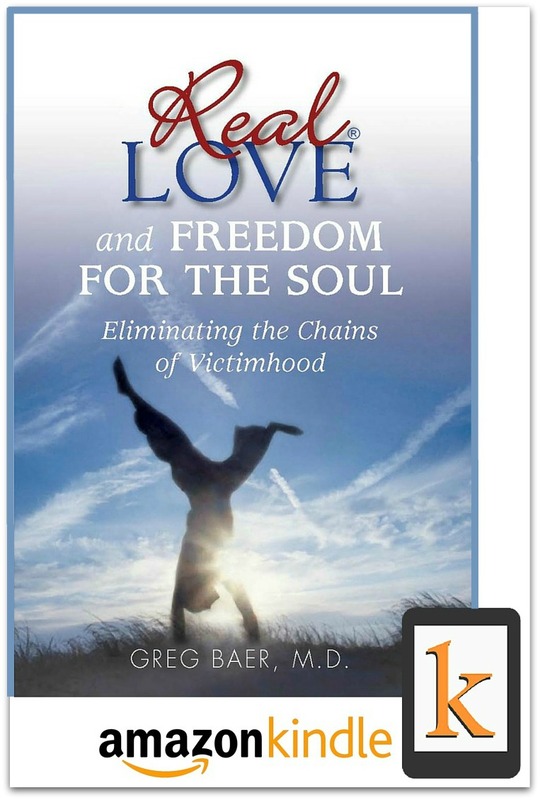 In Real Love and Freedom for the Soul we learn about the "secret disease" of victimhood, which is a primary component of almost all conflict in the world.